Inclusion Validates Growth and Position as Industry Leader in Real Estate Valuation Management Technology. 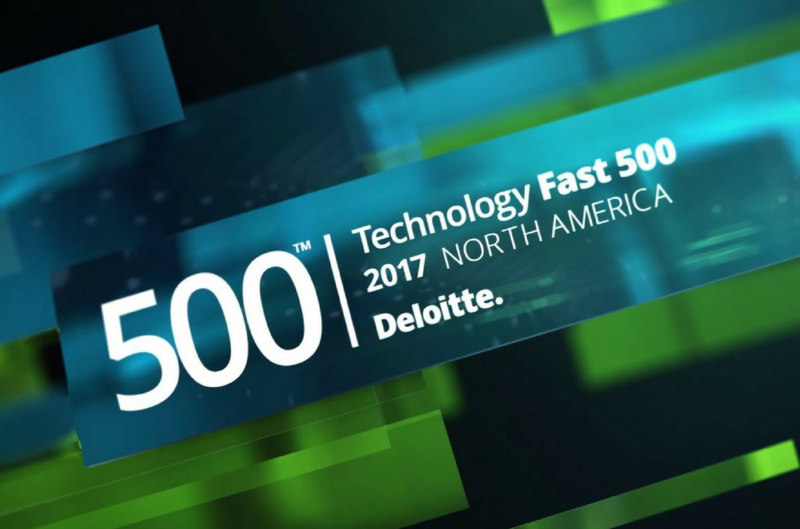 ValuTrac Software today announced it ranked #453 on Deloitte’s Technology Fast 500™, a ranking of the 500 fastest growing technology, media, telecommunications, life sciences and energy tech companies in North America. ValuTrac Software grew 166 percent during the period 2013 to 2016. Since 2009, ValuTrac Software has been a trusted provider of real estate valuation management technology to the real estate lending industry. ValuTrac products provide the tools for businesses to simplify and streamline their business operations. ValuTrac offers a real-world approach and execution of tried and proved methods that cement customer relationships while improving business productivity. ValuTrac products deliver real added business value to any organization. Using our proven methodology and experience, our team guides customers through the best practices to ensure every project is flawlessly executed and is aligned with their business goals and objectives. ValuTrac’s product stack includes, ValuTrac Pro, ValuTrac Pro Plus, Appraisal Relay, Snapshot Appraisal Review, EmpowerBA, and ValuTracOne. For more information, please visit the Company’s website at www.valutracsoftware.com.